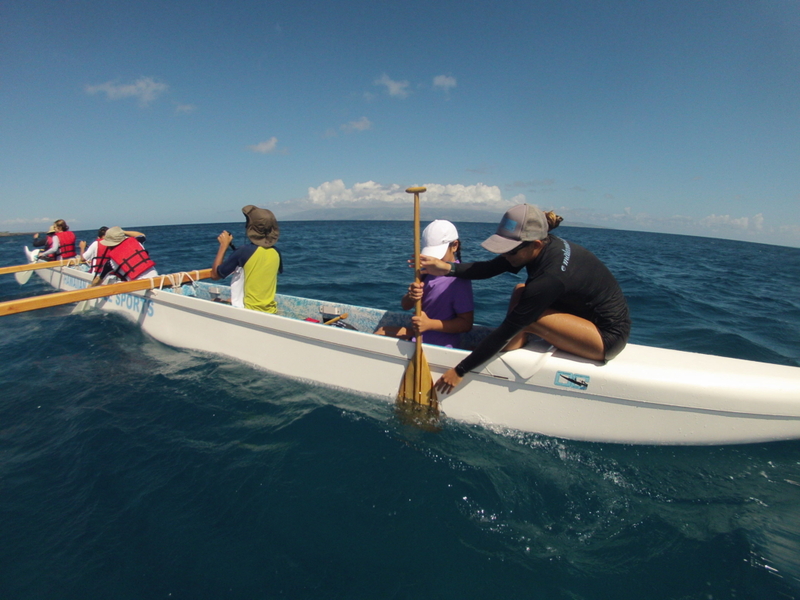 There are 9 outrigger canoe clubs on Maui. All of them welcome new paddlers — especially since there are races that can only be entered by first year paddlers. So you are a valuable commodity. Don’t be in a hurry to choose a club and don’t just choose a club because it is the closest (unless you live in Hana where the commute to another club would be a bit much.) Each club has its own personality, coaching and culture. Paddle with a few clubs preseason and feel them out to see which is a good fit with your personality and goals. Don’t pay your dues until you are sure that this is the club you want to stay with. Once you race a regatta, you are not allowed to race with another club until regattas are finished. Are you interested in year-round paddling? If so, does the club have practice year round or only during race season? 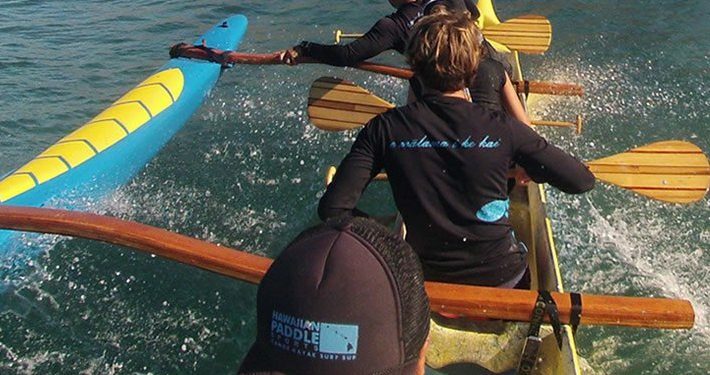 For instance, both Lae’ula O Kai on the north side and Wailea CC on the South side paddle year round. Does the practice schedule conflict with your work? Some clubs have both early morning and evening practice during race season. Some have only morning and many have only evening. Is the club big or small? In bigger clubs you may find yourself sitting on the beach race time or paddling in a division that doesn’t fit. Also, in a big club, practice slots are limited. Smaller clubs offer more practice opportunity. Small clubs with good coaching may give you more attention and training. If you are a first time paddler count the number of other Novice B’s. There are only race slots for 9 B women and 9 B men. If the club has significantly more than 9, chances are good you won’t get to race officially. The same goes for the age divisions. If there are 20 other senior master women at the club, 14 women will either be paddling against 20 year olds in the freshman division or sitting on the beach come race time. What is the mission of the club? 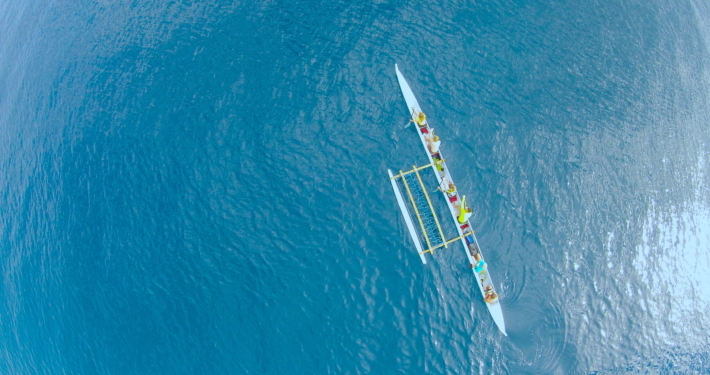 For instance, most canoe clubs expect everyone to paddle in any crew the Head Coach feels will be advantageous to the overall standing of the club. Some clubs only give lip-service to the concept and their reality is that the most ruthless paddlers make their own crews regardless of the best interests of the club, leaving the other paddlers to fend for themselves. Find out the REAL mission before you join a club. Unfortunately, the mission is not usually revealed until a week or so before the first regatta when the prima donnas show up to claim their spots. How much fundraising are you expected to do? Club dues are minimal (usually around $150 per year) so expenses are met via fundraising. Depending on how frugal the Board of Directors is, you may be doing an exhausting amount of fundraising or a minimal amount. Are you interested in rough water and distance paddling? A North shore club might be best. Are you interested in short regatta and flat, safe water with whales? South and West clubs may suit you better. 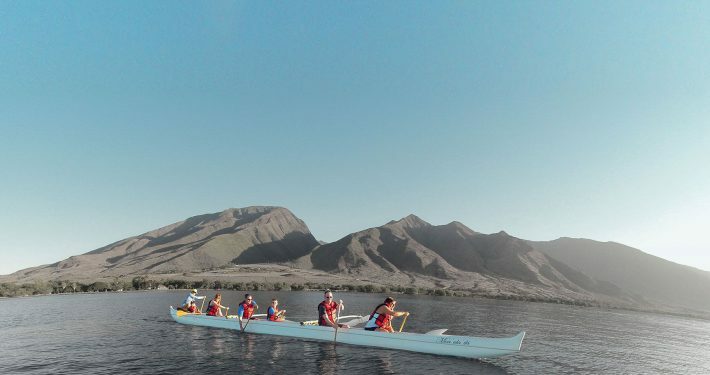 This isn’t hard and fast since some of the South and West clubs have awesome distance crews and the State Champion (Hawaiian CC) in regatta racing is on the North side. If you are a woman (or have a wife or daughter who will paddle) does the club give the same opportunities to women? Or are boats only rigged by men? Are women and girls excluded with the excuse that some “cultural activities” are only for the males? Are the boys involved in club activities in which the girls are not allowed to participate? Watch ceremonial occasions to see if there is balance and equality. Is the coach looking out for your best interest? As a novice, your coach is going to be pushing you…possibly beyond your comfort level. A good coach is one who has the judgment and experience to push without risking your long term health or safety. Some coaches want to win so much that they will risk their paddlers. Ask whether paddlers have been pushed too far and ended up with heat exhaustion or been injured because of risky behavior or had inexperienced steersmen placed in conditions they weren’t ready for. You need to trust that your coach has enough experience and judgment to know what your limits are. And you need to have a coach who is building for long term success instead of going for the short term gold. All of the officers and coaches in a club are volunteers (except at Hawaiian and Kihei). A head coach can spend up to a full time job coaching during regatta season for absolutely no pay. In return for this, a paddler is expected to be cooperative, pleasant, reliable and do what the coach says without argument. Complains about the coaching. Criticizes her teammates’ paddling technique. Puts down the rigging. Often the complainer is a person who does a lot for the club (is on the board, helps with fundraisers) but who is unconsciously saying, “See I am OK because these other people are much worse than I am”. But the complainer drives away paddlers and makes an unpleasant atmosphere. This person is often a good or excellent paddler who is working out some serious mental problems. Get in this person’s way, or deny her (or him) what s/he wants (which is the best crew, best canoe and a gold medal) and you get attacked. The external symbol of worth (winning) is (to them) a life-and-death matter so expect to get a life-and-death fight anytime you get between them and what they want. Comes to practice reeking of alcohol or dazed by pakalolo. Particularly scary when they are the steersman! The Whiner tells the coach that they deserve a better crew. And inevitably the Whiner is a substandard paddler. Top paddlers are easily recognizable and coaches don’t waste them in poor crews. 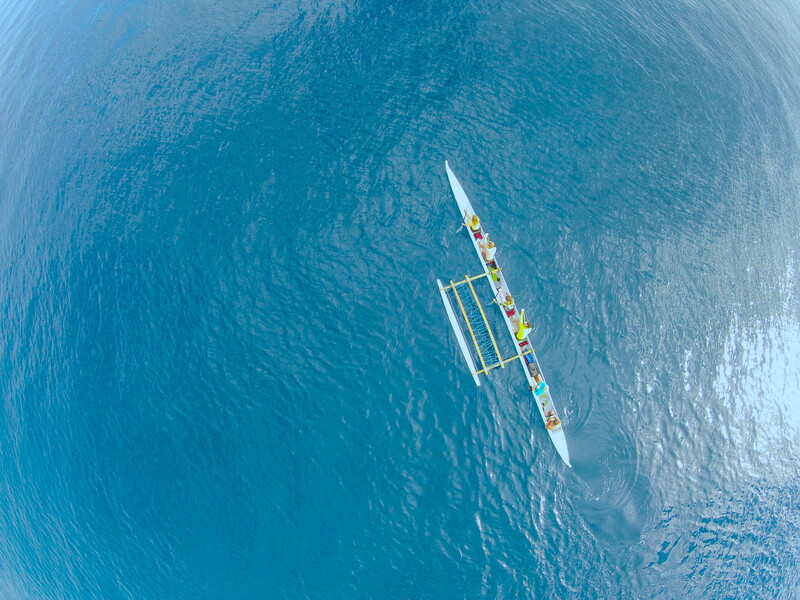 In fact, top paddlers can turn a last place crew into a medal crew just by being in the canoe. After a year of paddling one learns so much, that a disorder known as Novice A Syndrome attacks even the best of people. Novice A Syndrome sufferers are a generous lot who are going to share their knowledge with everyone — even people who have been paddling for 30 years. Unfortunately, not everyone is properly grateful for their helpful advice. Hence the rule that ONLY the steersman or the coach correct a paddler and everyone else keeps their mouth shut. Most people recover from Novice A syndrome after they finish their 3rd year, leaving them embarrassed and humbler.